Description: Hardcover with dust jacket. 144 pages. Condition: Lower spine cap lightly bumped. 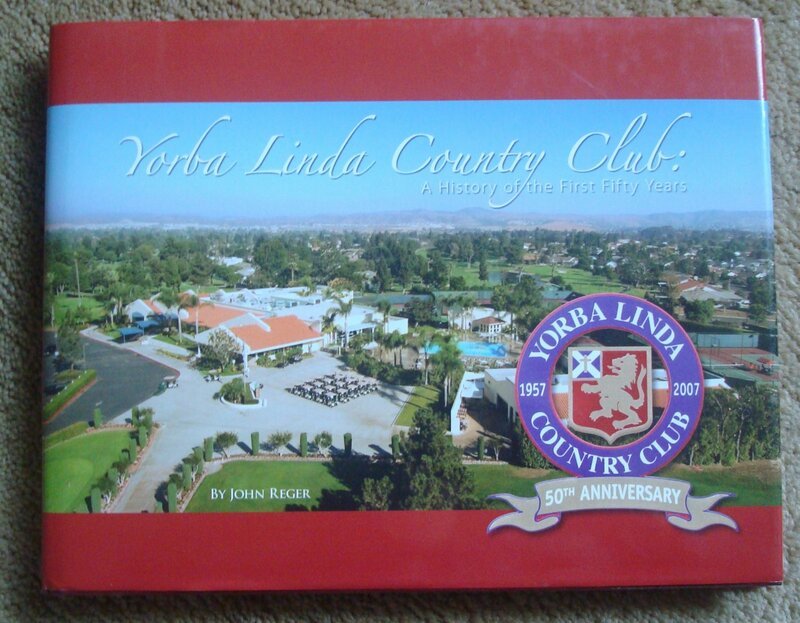 Contents: This book chronicles the history of the first fifty years of the Yorba Linda Country Club, one of Orange County's oldest country clubs which opened to nearly three hundred members on June 17, 1957. Illustrated with historic and contemporary photographs. Indexed.